Everything is energy and has a vibration. Each gemstone has a mental, emotional, spiritual, and physical teaching within them based on their color, structure, and how they grow – or their process of becoming that mineral or stone. Every animal, insect, plant, bird, or fish has a teaching as well. Symbolism is everywhere. Gemstones hold the history of the Earth and all this planet has to offer you to evolve your soul and spirit in this incarnation. Nature offers guideposts and lights the path on this sacred journey here on Earth. Do you find benefit from crystal alignments or working with gemstones? Crystal healing is a good way to balance your energy. Essentially, every gemstone has a matching vibration. 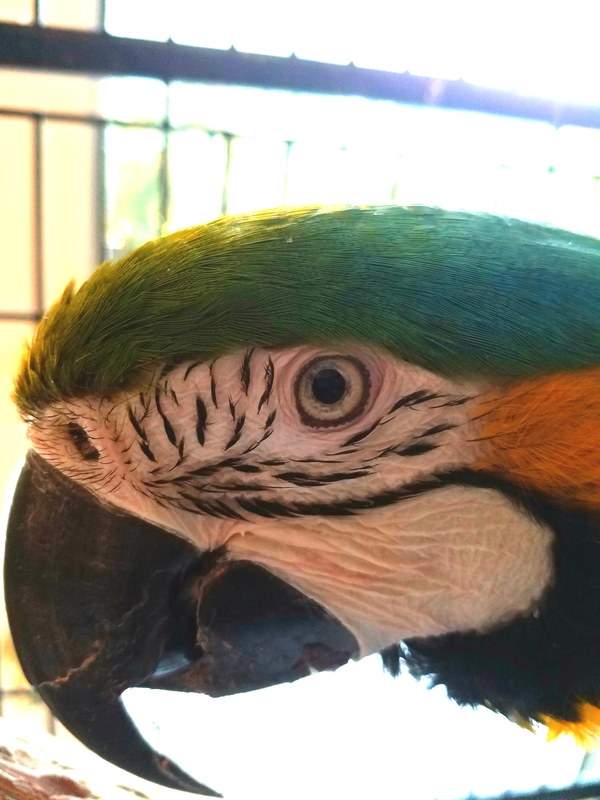 In the world of crystal healing, parrot is an ally and a totem ally when you are working with color—in art, in gemstones, in clothing, in décor—in all aspects of life. Parrot’s energy helps you remember to sparkle and shine. Look to Parrot to increase your self-esteem and willingness to be seen and heard. Parrots are intelligent and encourage you to uncover your own innate intelligence. Parrot’s matching gemstone is watermelon or bi-color tourmaline. 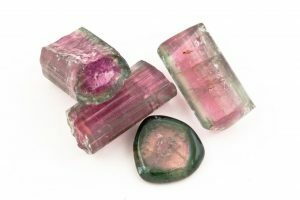 Bi-color tourmaline increases your awareness of your thoughts, whether they are positive or not. Parrot medicine paired with bi-color or watermelon tourmaline helps you to acknowledge your magnificence. Focus on what you do well to increase your self-esteem. Trust that it is safe to be powerful, fabulous, colorful, and magnificent. Shine your light to reach your full potential. Express yourself. Speak up. Show up for life with vibrancy, joy, and enthusiasm. Affirm this: I model the behaviors of successful people in order to further my own success. I honor and respect myself for who I am and what I can do. It’s easy for me to speak up for myself. I shine my light brightly and acknowledge my magnificence.